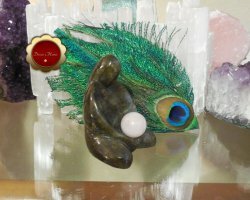 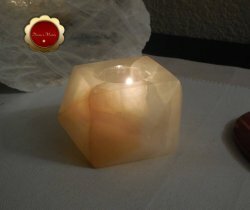 We have a wonderful selection of crystals that would make a great gift for someone special. 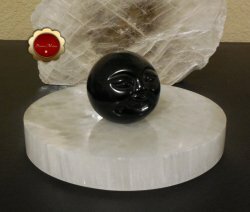 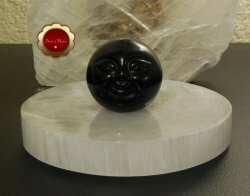 I carry crystals, crystal grids for energy healing and or protection, crystal healing wands, charging plates, tumbled stones, carved crystals such as moon face spheres, wands, hearts, spheres and bowls. 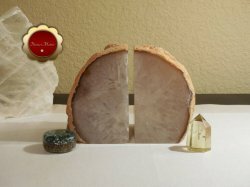 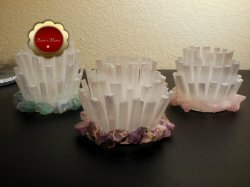 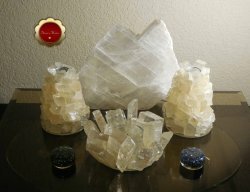 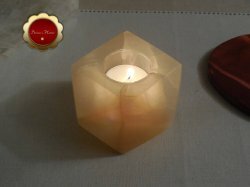 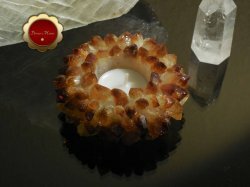 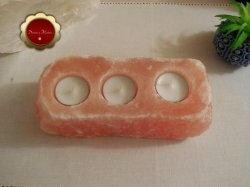 Our crystal altar plates can be used as a beautiful decorative set, can be placed on the nightstand, altar or sacred space. 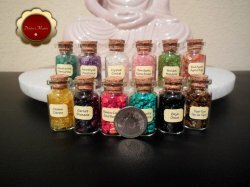 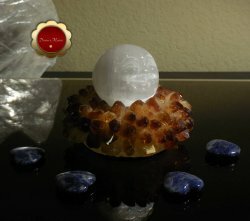 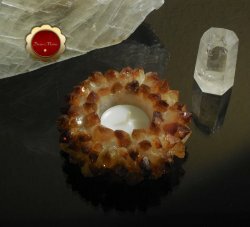 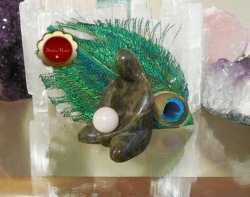 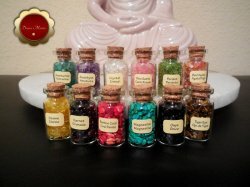 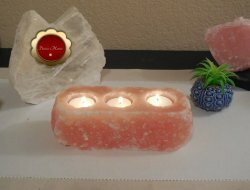 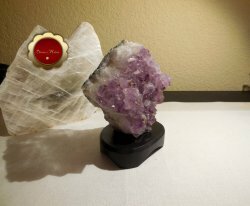 We have the tools for energy healers who use crystals for healing. 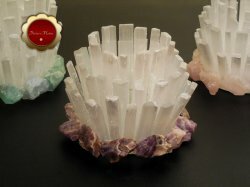 I will be copying all my listings over from Etsy onto my website at Shopatusm a sister site. 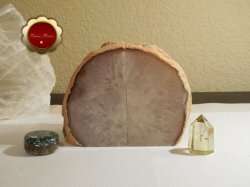 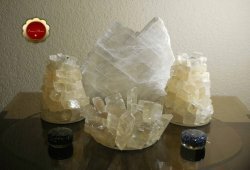 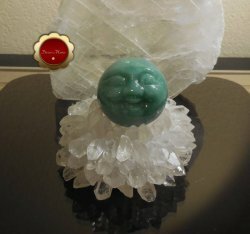 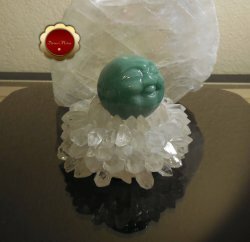 I have a lot of crystals, carvings and unique pieces, some are rare finds that I can't source on a regular basis. 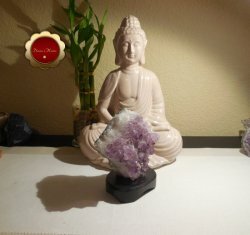 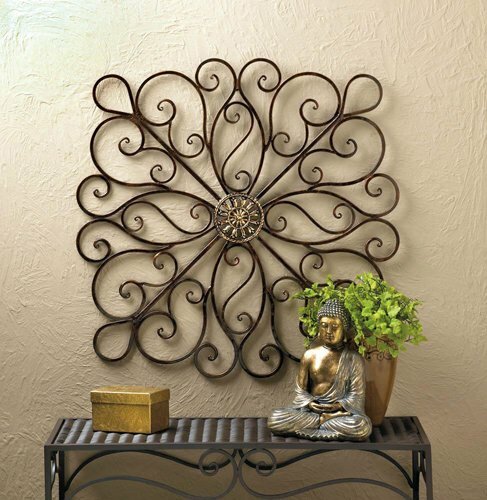 $95.00(Out of Stock) Check Back Soon! 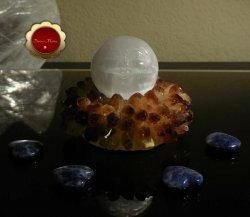 $45.00(Out of Stock) Check Back Soon!